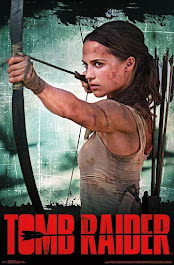 The official artwork for The Tomb Raider Suite has been revealed and boy does it get the blood pumping! 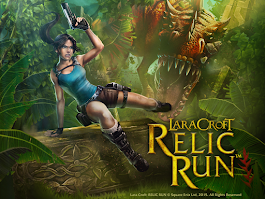 Now, this artwork is exclusive to the Kickstarter Campaign and will not be available comercially. 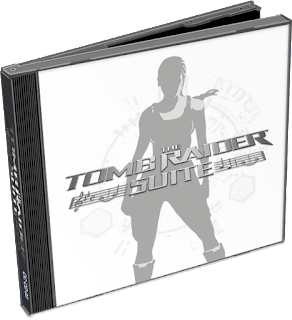 So pledge your support now for this project to secure yours and add something special to your Tomb Raider Collection! 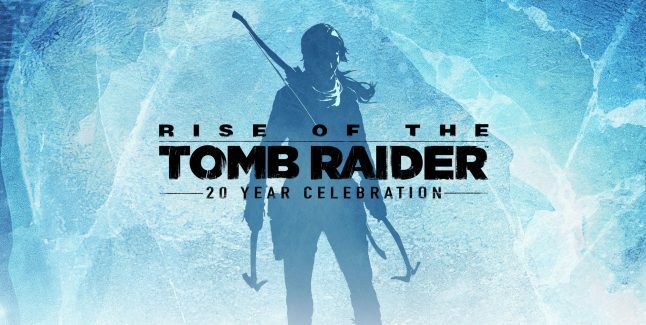 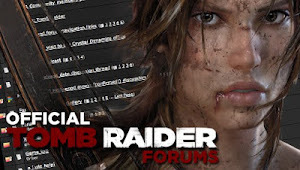 Tomb Raider Suite Receives New Rewards!